While the 2017 hurricane season is long since gone, parts of the US that were under its impact are still returning to life. 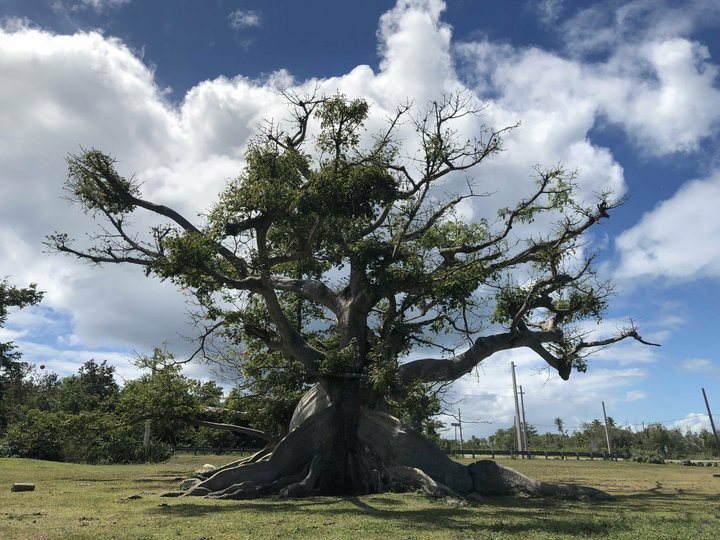 Atlas Obscura has an interesting story (originally published in the Huffington Post) about the reblooming of an ancient ceiba tree on the Island of Vieques off the east coast of Puerto Rico. It’s taken two years, but this very old tree is finally starting to rebloom after the devastation of Maria. You can read more and see some photos here. Posted in Climate and Ag in the news, Forests, Tropical weather. Bookmark the permalink.